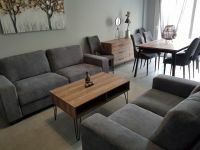 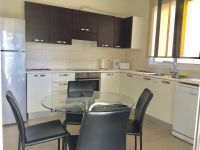 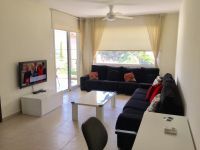 This is a modern two bedroom apartment availablr for rent in Potamos Germasogias. The internal area is 86m2 and the covered balcony another 14m2. 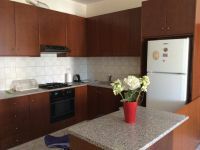 It’s fully furnished with all electrical appliances. 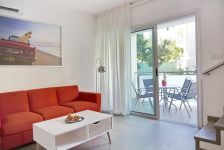 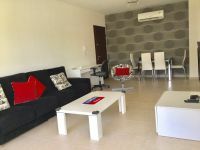 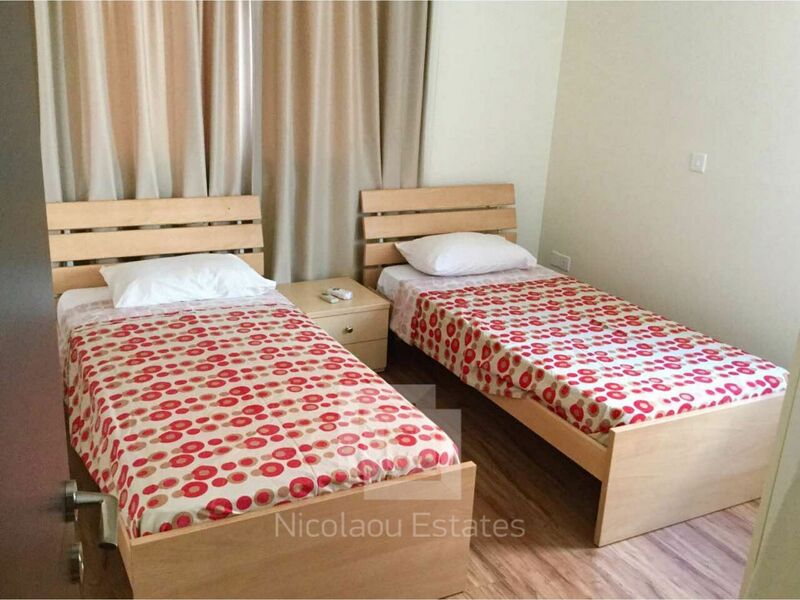 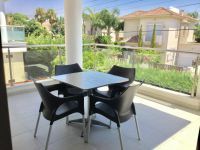 The apartment has a separate kitchen, large living and dining area, guest W/C, main bathroom and two comfortable bedrooms overlooking the pool area. 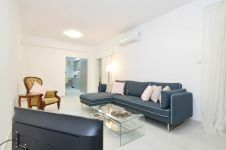 It includes A/C split units throughout, curtains, communal swimming pool, and remote control entrance. 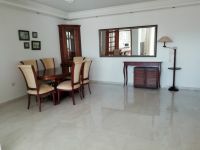 Also, there is one underground parking space and storage room. 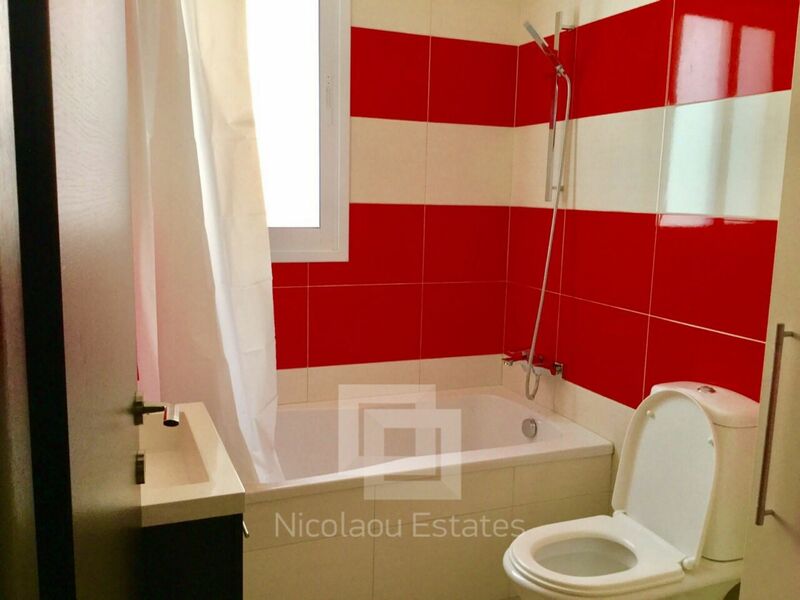 *The rent price is €1300 including common expenses. 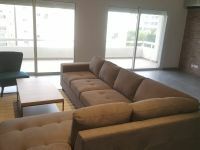 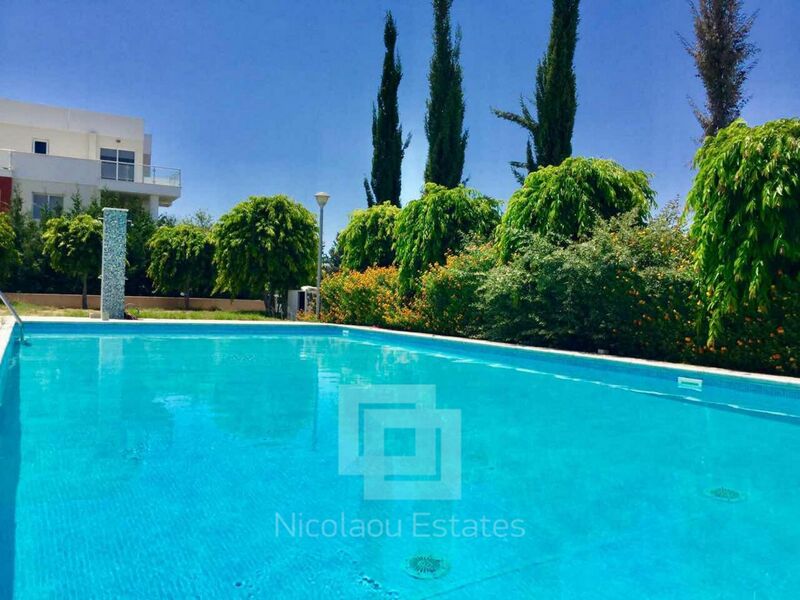 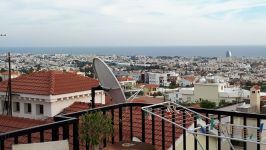 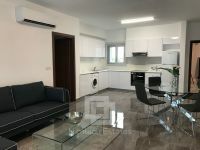 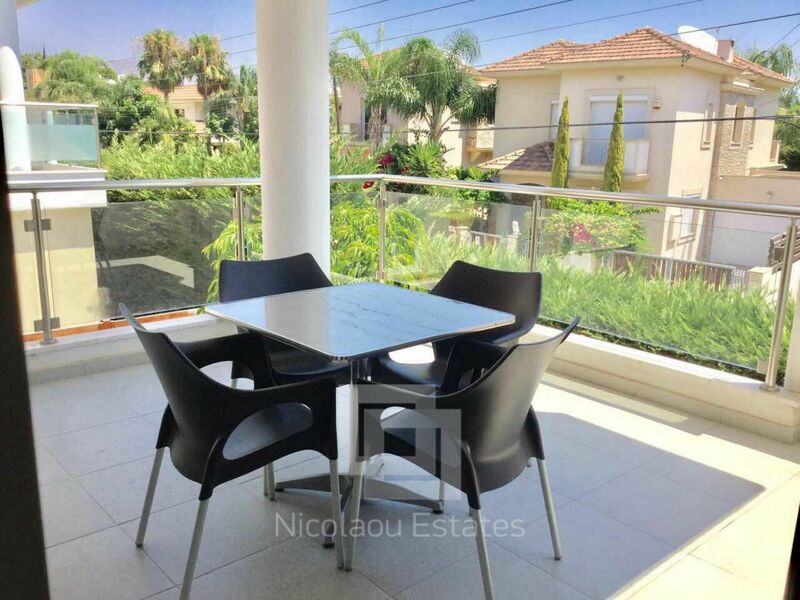 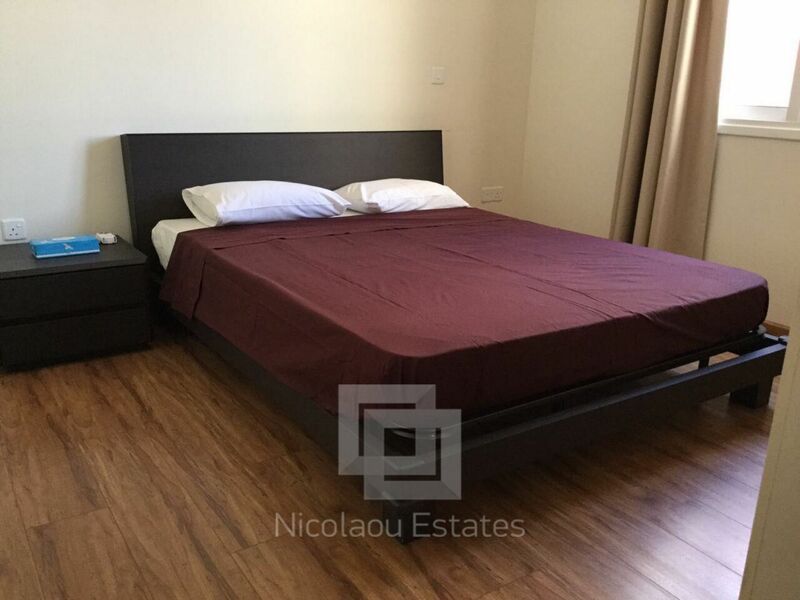 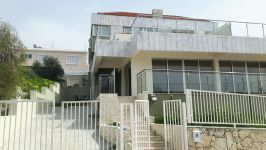 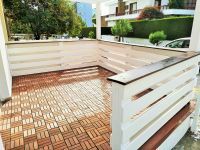 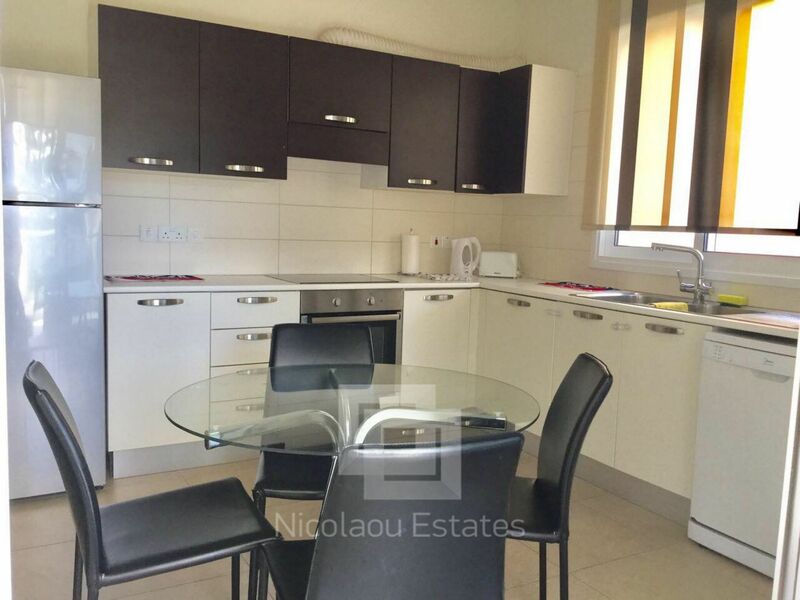 This 2-bedroom apartment in Potamos Germasogias, Limassol is being offered archived (rent) at EUR 1.300.